THE amended Swapo party constitution will see the youth taking up higher positions in the party, provided they have served as central committee and political bureau members. 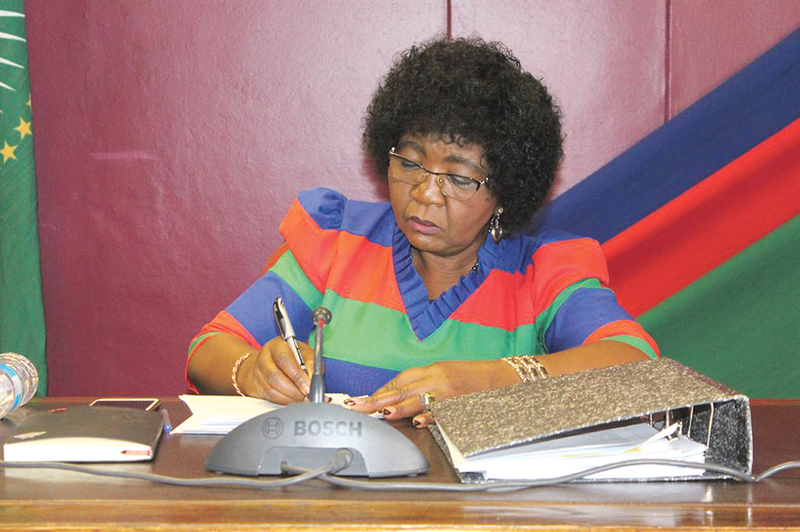 This is announced by the Swapo Secretary-General Sophia Shaningwa, fresh off the heels of the recently held extraordinary congress. “Congress looked at the requirements of youth to ascend to higher positions in the party. The proposed requirement in age was reduced. The amendments of the constitution are forward looking because the world is in a transition regarding social and economic development guided by the party ideology,” Shaningwa said. 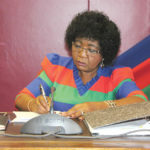 Although Shaningwa did not shed much light on the ruling party’s amended constitutional resolutions, media reports last week suggested that some of the proposed amendments are that the Swapo President would need to have been a member for 30 years and 10 years in the central committee and politburo. The vice-president would be required to have been a Swapo member for 25 years and 10 years in the central committee and politburo, while the Secretary-General would have to be a Swapo member for 20 years and served at least 10 years in the central committee and politburo. Shaningwa could not confirm nor deny these reports, but instead said that amended constitution will only be made public once the legalities were formalised. Shaningwa added that plans to build the party’s headquarters were approved by City of Windhoek, although it is unclear how much it would cost.